Who can deny that the mobile device is a lifestyle tool today? It has become so ingrained into almost every aspect of our lives that we now wonder how we ever survived without them. With the wider adoption of mobile devices, and indeed Smartphones, there has become a large market for highly functional yet low cost range of smart phones. In 2014, Research firm, Gartner, released a research report detailing how users are not replacing their ultra-mobiles, including but not limited to PCs and tablets, as they frequently did in the past year. This reduced demand was fuelled by the increasing need for smartphones in continents like Asia and Africa. As at August 2015, Nigeria had an active mobile base of 151 million, according to the Nigerian Communications Commission (NCC). The ease of performing online activities on-the-go has made the adoption of smartphones all the more encouraging. How can brand owners maximize this rising demand and use of Smartphones, you might ask? How best than to find ways to consistently engage with the customer via his/her ‘always-on’ device. Through mobile advertising, using mobile best practices which include well optimized ad formats, brand owners are increasingly utilizing this means to generate sales to new customers and repeat sales with old customers. 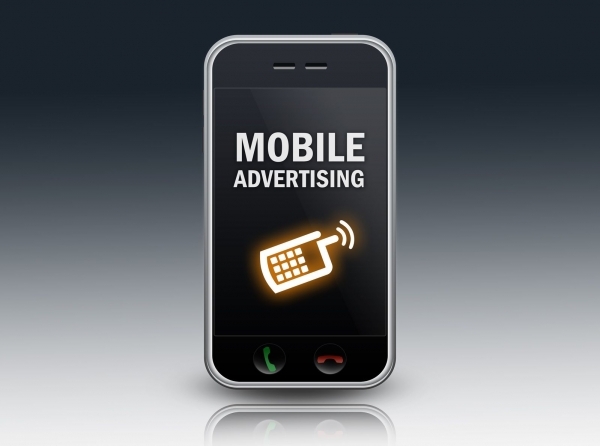 Mobile advertising will continue to play an integral part in brand marketing strategies as long as smart phones are being widely used. If you’re a business owner or a brand manager and you haven’t started your mobile campaigns yet, we are speaking to you. The question is: why haven’t you started utilizing this for your brand?